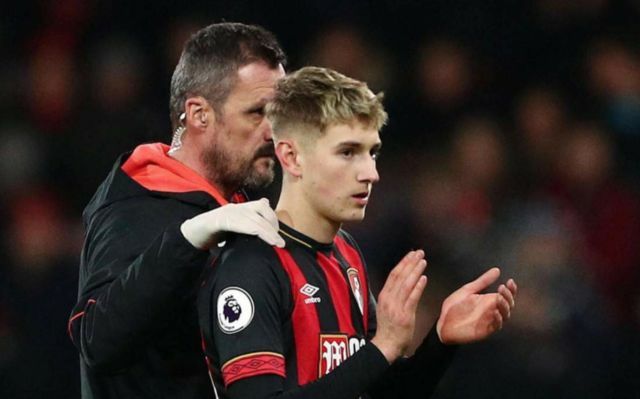 Spurs are said to be readying up a £50M transfer swoop for Bournemouth midfielder David Brooks, a player who’s also caught the eye of Ole Gunnar Solskjaer’s Man United. Brooks has really developed as a player so far this season following his move from Sheffield United in the summer, and it seems the midfielder’s progression hasn’t gone unnoticed by Spurs. According to the Mirror, the north London club are readying a £50M transfer offer for the 21-year-old Cherries ace, with it also being stated that United are keen on the player and could make their own move for the midfielder in the summer. Brooks would be a fine signing for either Spurs or United to make, as the Welsh international has shown so far this campaign that he has what it takes to cut it against the best teams the Premier League has to offer. The Welshman has scored six and assisted four in 22 league appearances this term, meaning that he directly contributes to a goal around once every two games, a fantastic record for a player who’s playing his first ever season of Premier League football. 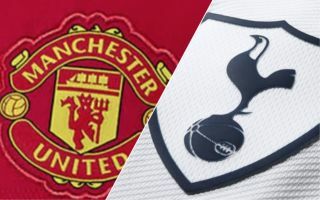 £50M seems like a lot for a player who’s only had 22 Premier League games in his career, however if Spurs are keen on beating United to Brooks, it may be worth them making a big offer for the midfielder to ensure they bag his signature before the Red Devils.